A total of 132 tourism projects involving 140 islands are being carried out across the Maldives, new government has announced. 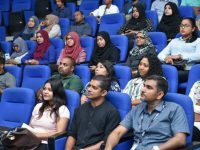 Newly appointed tourism minister Ali Waheed told journalists on Friday that development of 54 out of the 140 islands had come to a halt due to several reasons. However, construction of resorts on 93 of the islands are underway, he noted. 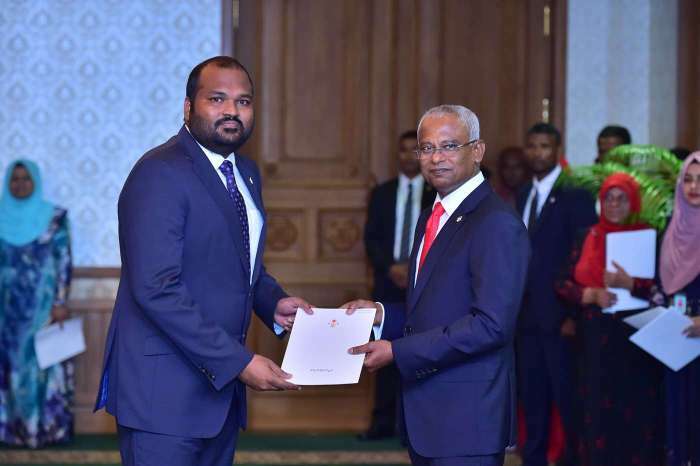 Citing statistics from the ministry’s planning department, the minister said another 13 islands, four lagoons and two land plots had been put up for bids but are yet to be leased. Additional three islands had been approved by the President’s Office for tourism development but are pending gazette announcement, he added. According to the minister, 144 resorts, 12 hotels, 508 guesthouses and 148 liveaboard vessels have been registered. The number of registered travel agencies and dive schools stand at 308 and 272 respectively. 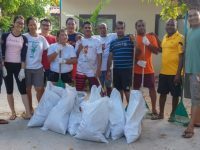 The new government had pledged to ramp up tourism promotion with new initiatives and more funding. 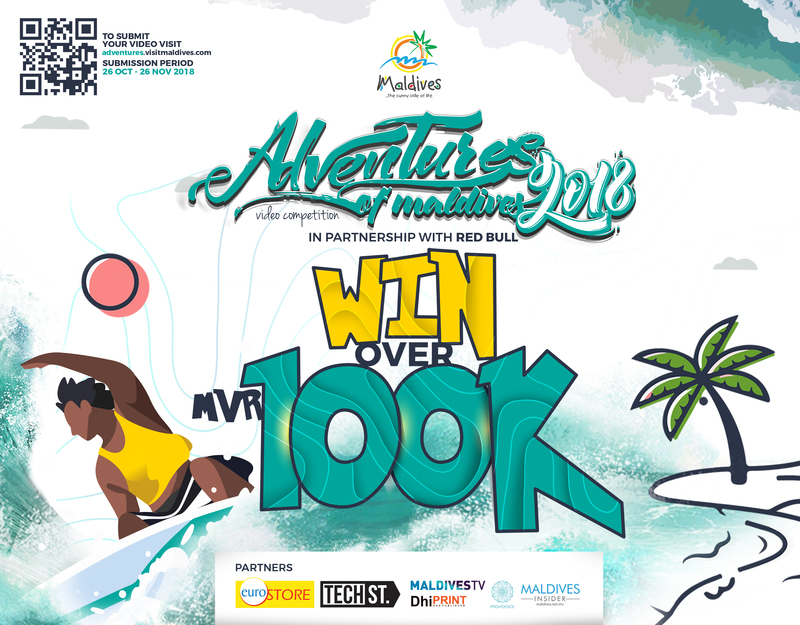 Authorities have come under fire from private organisations representing industry stakeholders such as the Maldives Association of Travel Agents and Tour Operators (MATATO) over the lack of effort and budget to promote the Maldives as a destination. Over the past few years, dozens of uninhabited islands have been leased to local and foreign resort developers. 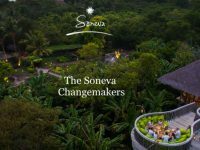 Several international brands have entered into the market, increasing the number of resorts in operation to more than 130. That number is set to increase as another 20 resorts are expected to open over the next two years. 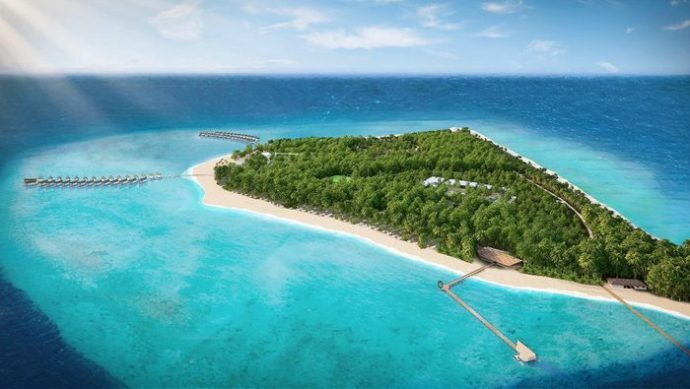 Singapore’s Park Hotel Group has opened its first resort in the Maldives, while major international hotel chains such as AccorHotels have entered the Maldives with three openings, including Mercure Maldives Kooddoo Resort, Fairmont Maldives Sirru Fen Fushi and Mӧvenpick Resort Kuredhivaru Maldives as well as two in the pipeline. 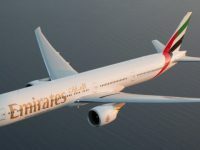 Brands like Hard Rock International, Capella Hotel Group, Carlson Rezidor Hotel Group, Emaar Hospitality Group, Baglioni Hotels, Emerald Collection and Meliá Hotels International have announced their entry to the Maldives as well. Existing international players are also upping their presence, with Marriott International launching Westin and JW Marriott in Maldives, Hilton Worldwide to re-introduce its top-end luxury brand Waldorf Astoria, Aitken Spence to introduce its Heritance brand, Minor Hotel Group to introduce its AVANI brand, Onyx Hospitality Group to introduce its OZO brand with its second property in the island nation, and LUX* Hotels and Resorts to open its second resort in the Maldives. 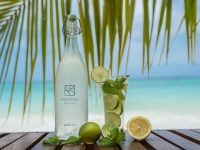 Centara Hotels and Resorts has also signed a management agreement for its third resort in the tropical destination, while The Residence by Cenizaro has announced the launch of its second Maldivian property. Maldives had in September welcomed the one millionth visitor of 2018. 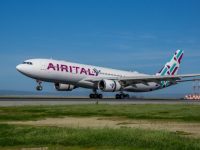 According to the latest figures, total arrivals for the past 10 months of the year increased by 7.3 percent to reach 1,207,852 compared to the 1,125,995 in the same period of last year.